Home to whale sharks and manta rays, Ocean Voyager is the world’s largest aquarium exhibit with 6.3 million gallons of water. 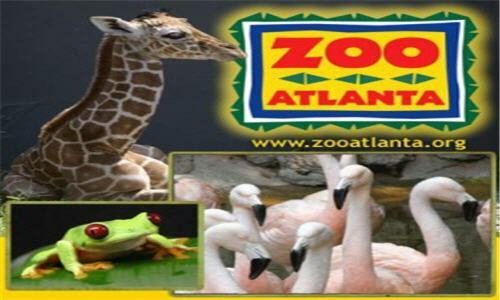 Watch thousands of animals in front of the largest viewing window in North America. Beluga whales and more give you a glimpse of the rich variety of life found in cold ocean waters. Penguins, southern sea otters and touch pools bring this gallery to life. Discover a wide diversity of animals found in the rivers of Africa, South America, Asia and even Georgia. Piranha, Asian small-clawed otters and American alligators illustrate what lives in fresh waters. Living corals and thousands of colorful reef fish present a faithful recreation of a tropical Pacific coral reef, while jellies arrange themselves like a gallery of living art. 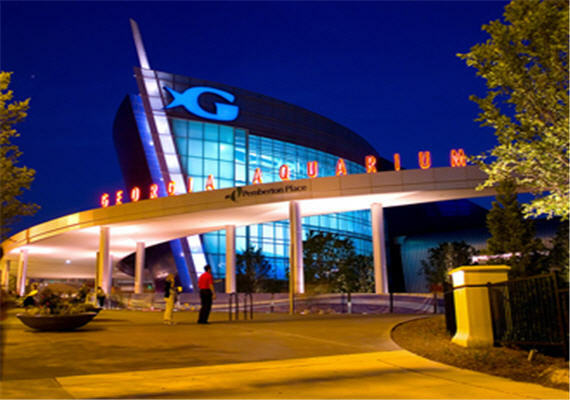 Connect with the Georgia Coast in this highly interactive gallery. A loggerhead sea turtle, lionfish and several touchpools provide an up-close encounter with inhabitants of our state. The AT&T Dolphin Tales show is a larger-than-life theatrical performance incorporating not only the talents of the Aquarium’s dolphins, but also live human actors, dramatic costuming and amazing effects. All are seamlessly blended to arouse the senses and create a memorable experience. 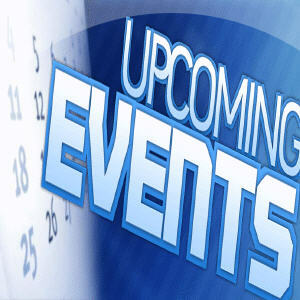 Event categories: Family Friendly and Featured.